This is a lovely little wine. 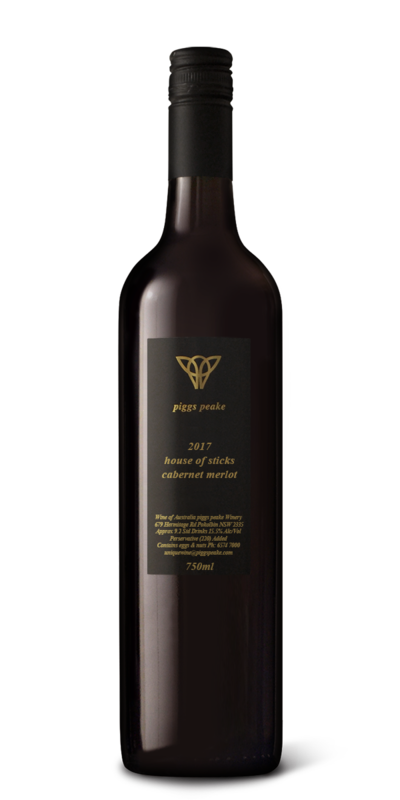 The Cabernet Sauvignon and the Merlot components both come from the famous Cargo Road Vineyard which is located on the western side of Orange on the slopes of Mount Canobolas. The vineyards were planted in 1983 on a curious little spur of land which juts out from the extinct volcano. At 860m above sea level the grapes are grown in a cool climate, but without frost issues as the cold air runs off the edges of the spur. Cargo Road is capable of growing these two varieties at the highest quality level resulting in Cabernet Merlot blends with both elegance and power. The wine was bottled in Autumn 2018 after a year in barrel and is beautifully balanced. As such it can be enjoyed young with a classic match like roast lamb or cellared with confidence for a decade.